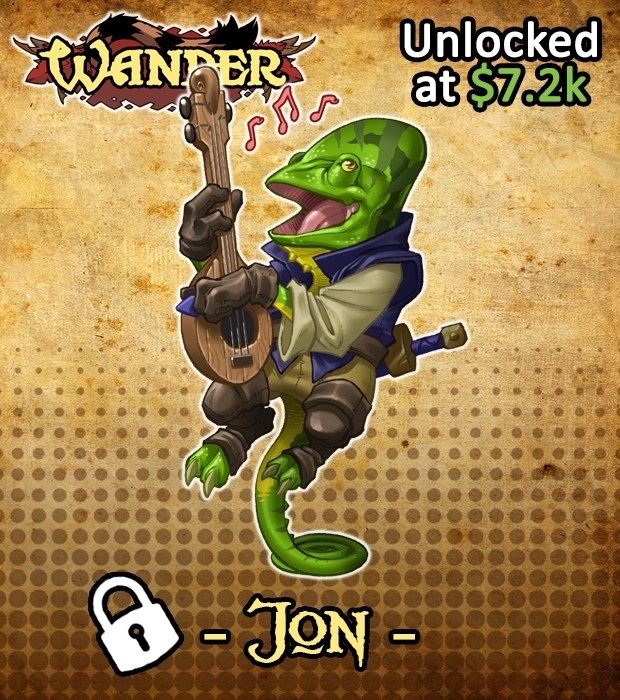 Sometimes, you miss out on a Kickstarter. It happens to us all. We don't have the funds at the time or just miss it, or other things are occupying our time. Thankfully, there's the late pledge and pledge manager time. 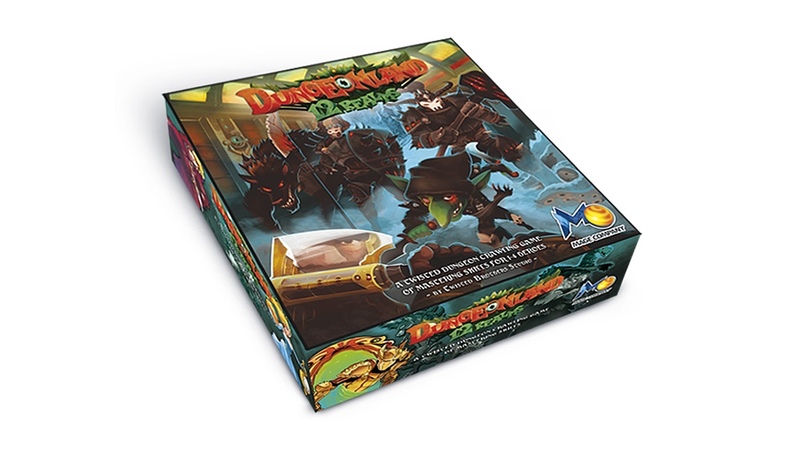 That's the point where 12 Realms: Dungeonland is at. 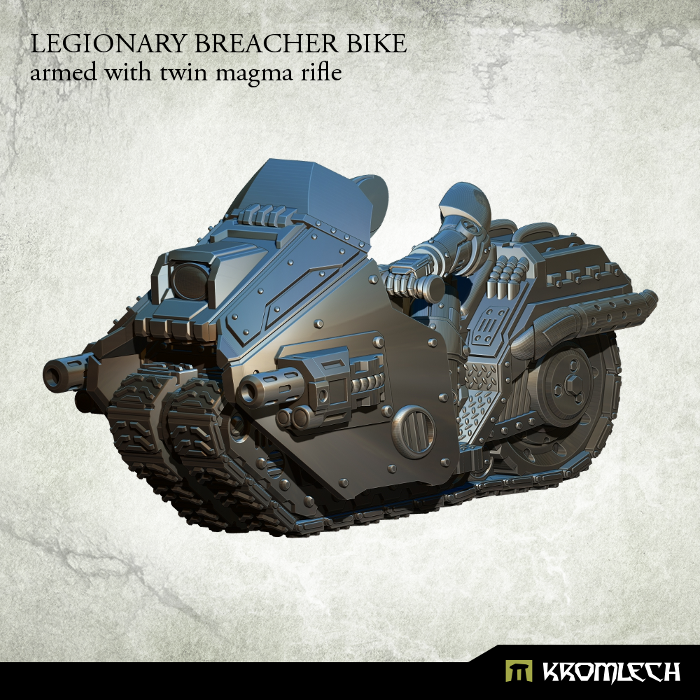 Mage Company is currently taking pre-orders for the game, as well as accessories and other things from the Kickstarter. This is your last chance to get in on exclusives and special pricing. 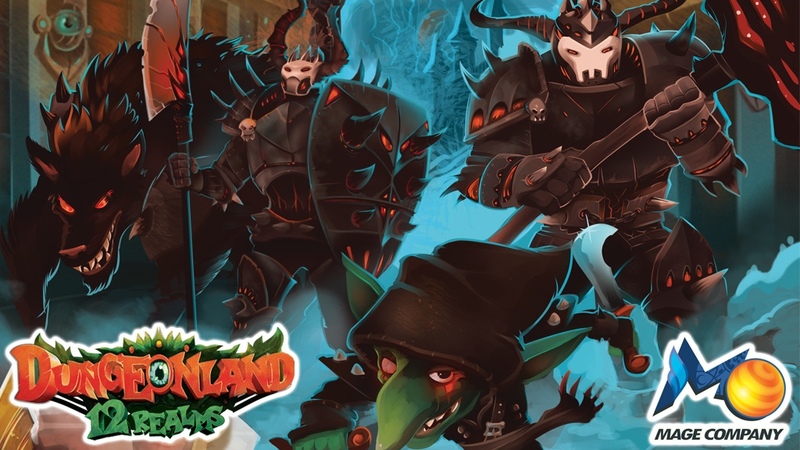 Mage Company takes us beneath the 12 Realms world in their new stand-alone game, Dungeonland. In the game, famous fairy tale and folklore stories have been corrupted by dark magic. The usual, "Happily Ever After" endings are no more, and it threatens the entire realm with destruction. 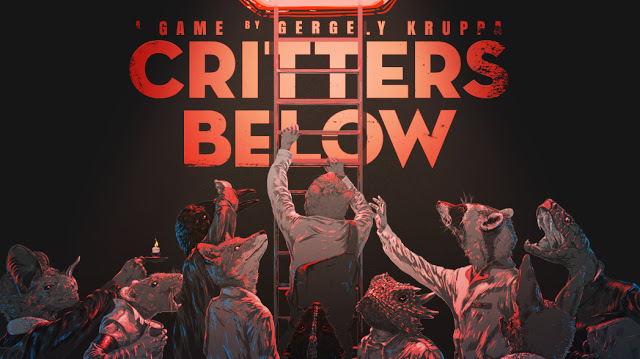 Will you be able to collect together and correctly interpret the clues and put a stop to whatever is behind it all? 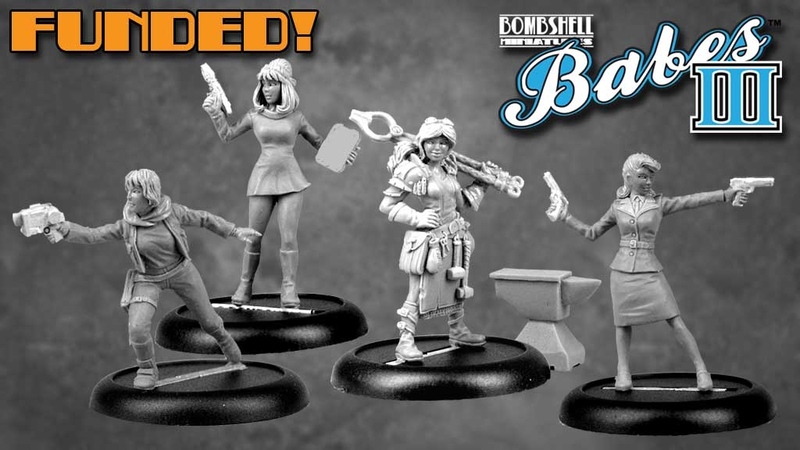 Mage Company is headed underground in their new board game. 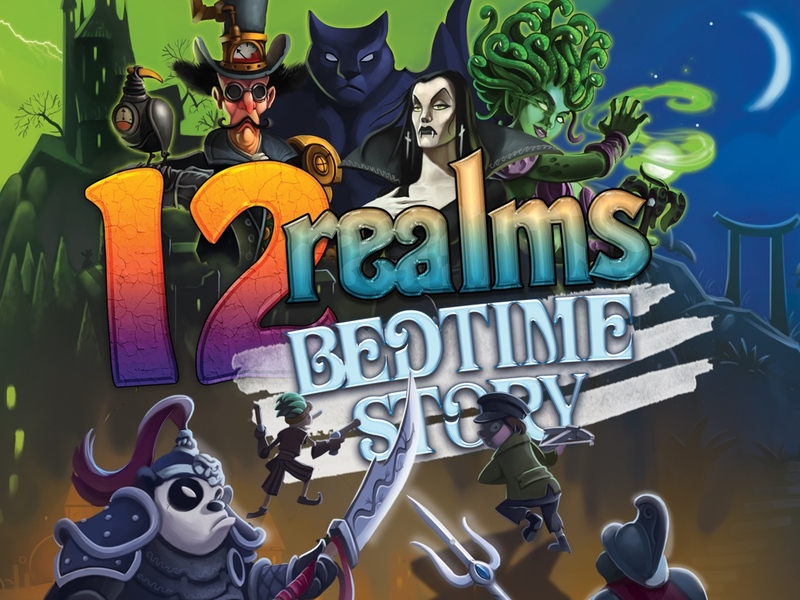 12 Realms: Dungeonland is a new standalone game in the 12 Realms universe (note: it's not an expansion, either). 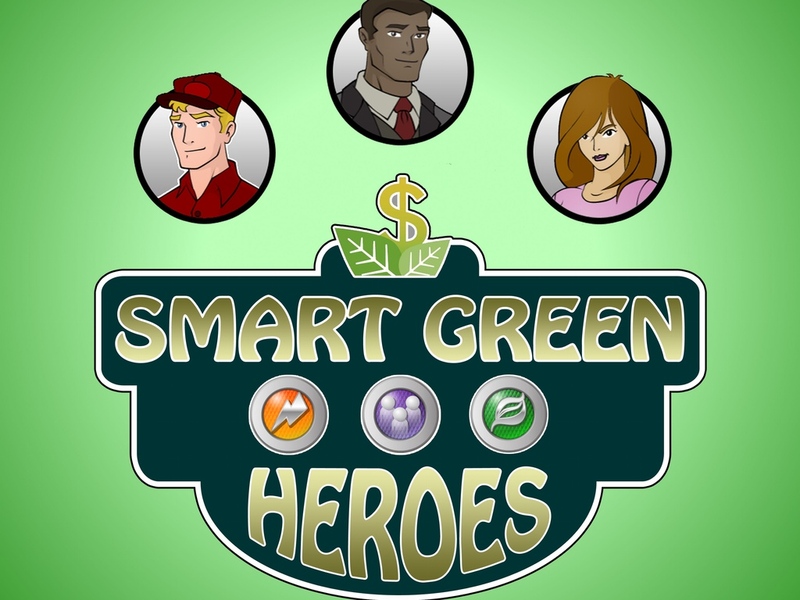 In this cooperative game, you and your other heroes will head into the dark places looking for the source of dark magic that's been making its way up to the surface. Will you make it there, or will you be conveniently pre-buried in the depths? It's Thursday and I'm at home. The Office Move continues, with much of the furniture making its way to the new building. But since the new place isn't quite ready yet, many of us are working from home. Besides, trying to write while movers are going up and down the halls with stuff is a bit distracting. Speaking of buildings, we've got a bunch of terrain stories for you today. One of the biggest Terrain Corners I can remember. So let's get to it. Today we have: New Webshop Open For Last Sword Miniatures, Battlefield in a Box: Medium Desert House Available From Battlefront, Mage Company Features 12 Realms: Dungeonland Scenery Packs, Classic Columns Now Available From Tabletop-Art, Champion's Bowl Game Mat Available From Warzone Studio, New Gaming Mats Available From Frontline Gaming, Sailpower multi-scale Ships Up On Kickstarter, New Normandy Terrain From Najewitz Modellbau, Battlefield in a Box: Desert Escarpments Available From Battlefront, Manorhouse Workshop & RGFX collaboration: The Dark Crypt (Fog Tower), Valdisfjell The West Door Map Available From Heroic Maps, Warland Gaming Mat Available From Pwork Wargame, Battlefield in a Box: Desert Palms Available From Battlefront, and New Orc Barrels Available From Kromlech. Ninja Division has the latest of their releases available over in their webshop. If you're a fan of Ninja All-Stars, you'll want to stop by and check it out. 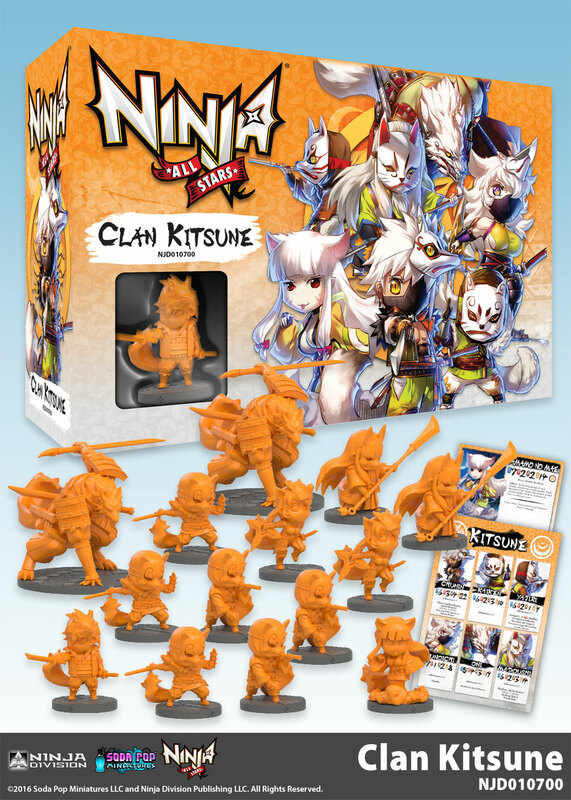 They've got a couple new clans as well as some individual minis. For fans of 12 Realms, there's something in there for you, too. Well, I'm back home again. What? You didn't realize I wasn't sitting in the office as usual this week? That's because TGN is always in my heart and I take it wherever I go. Anyway, travel can really take the energy out of you, so let's stock back up with some bite-size gaming stories. 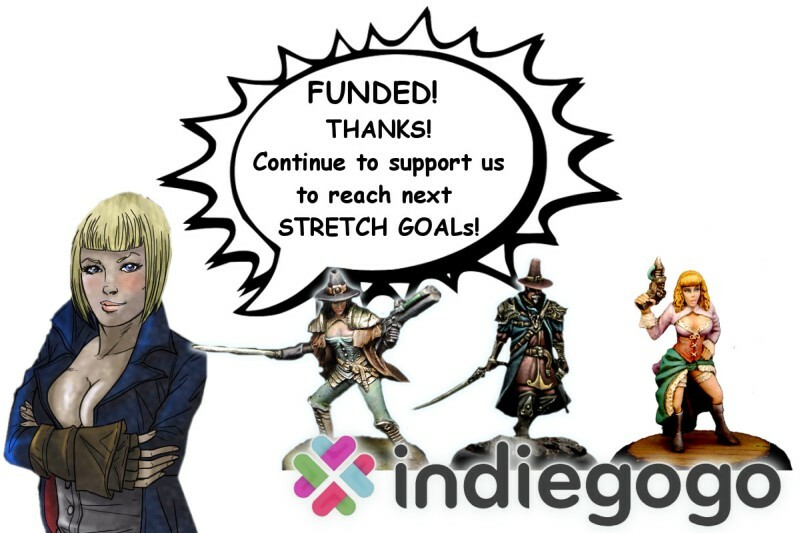 Today we have: Wander Reaches Funding Goal Adds Rayna as Add-On, Mage Company Kickstarter Program 16', Dungeon Explore 3D printable Card Tray From Maker Games, and Khurasan releases more 15mm sci fi cars. 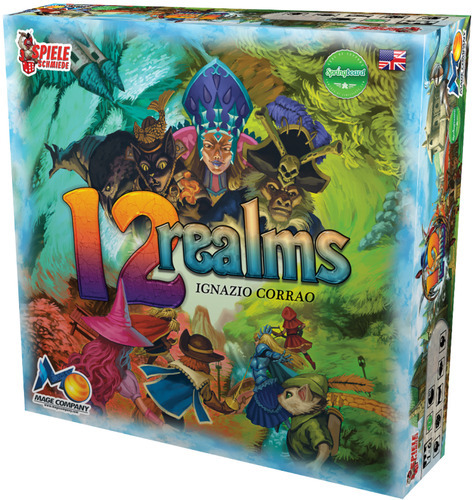 Mage Company is running a Kickstarter campaign for a new expansion for 12 Realms. This time it's Ghost Town (all the clubs are being closed down). 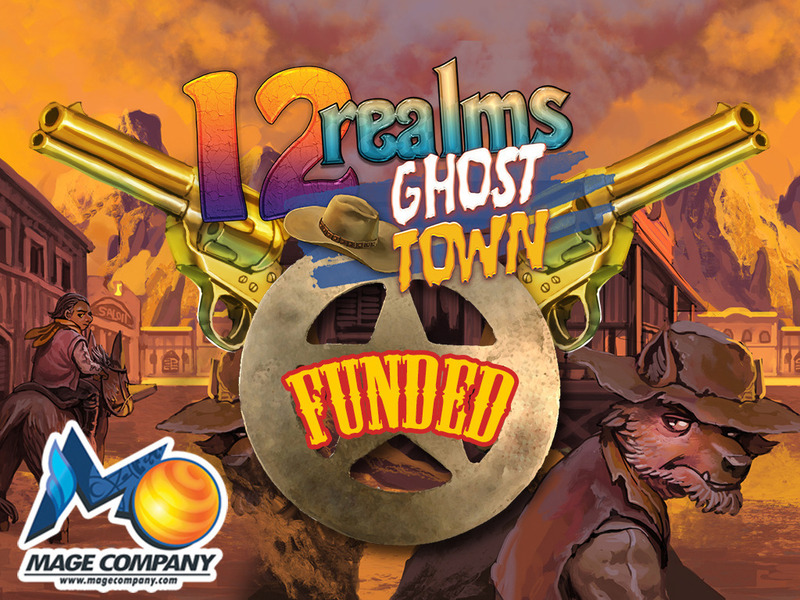 This expansion (you need the full 12 Realms game to be able to play), takes the players to a new realm where the Town doesn't even exist yet (hence "ghost" town). 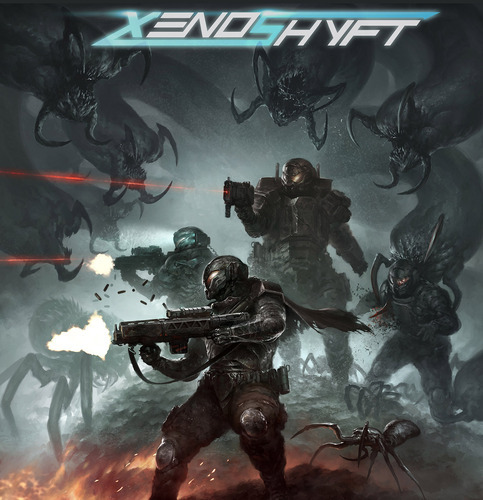 Players must find various resources to cause the town to materialize before they can beat up the invaders and set things right. 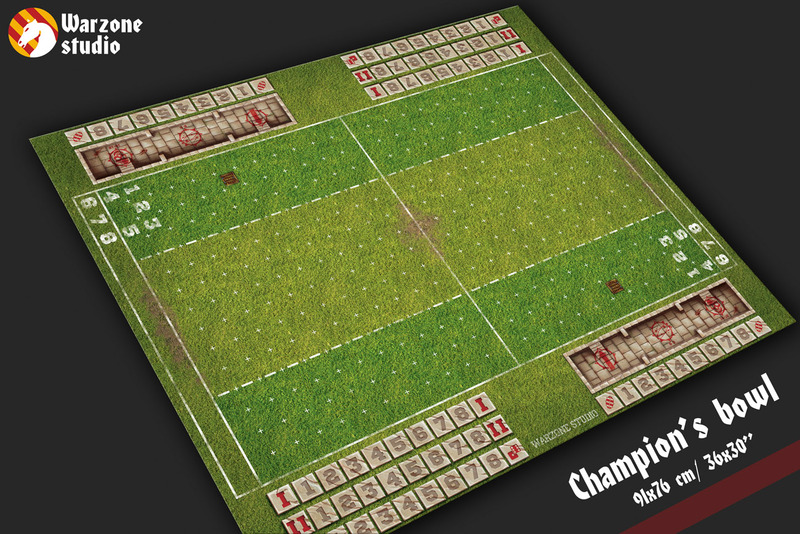 The campaign is already more than 3x funded, and there's still 31 days left to go. 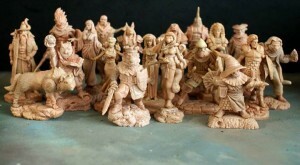 Board To Death takes a look at 12 Realms from Mage Company in this review article. Mage Company gives you more ways to play 12 Realms with the announcement of the Ancestors Legacy expansion. Exciting adventure begins as 12 Realms returns with an expansion entitled Ancestors Legacy! Ancestors Legacy will provide a much different game through its Plots. Now, more than ever, team camaraderie will be necessary in order to reach victory! 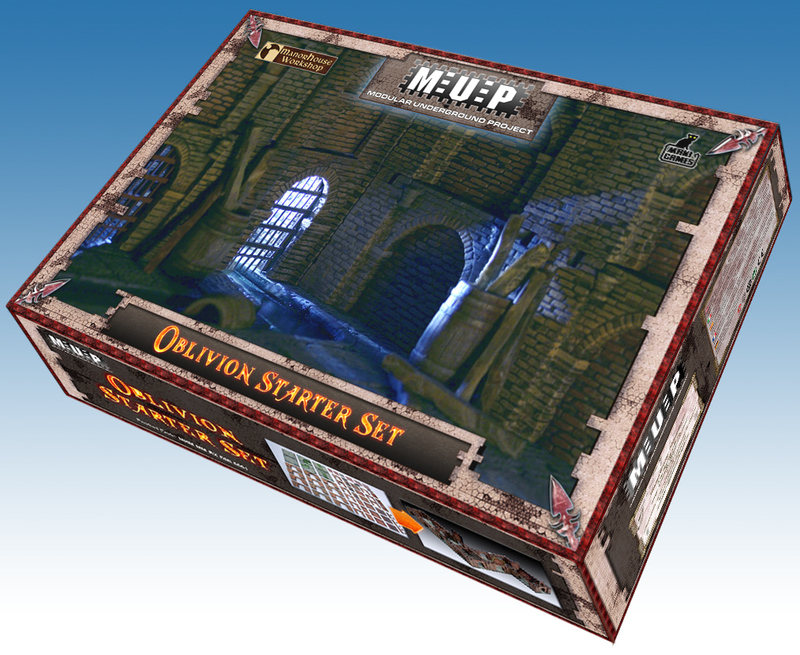 For each of the new Plots, you will discover different and customizable game set-ups. Are you ready to save the Realms? 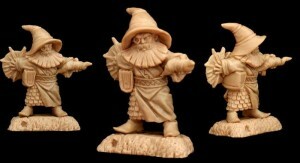 Mage Company has added a new Dark Lord mini to their 12 Realms: Ancestors Legion Kickstarter campaign. 11 days to go and now we move forward to unlock the dark lords. We just finished one of the Dark Lords known as: Chernomor!